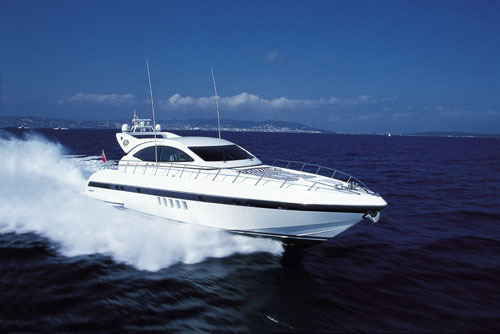 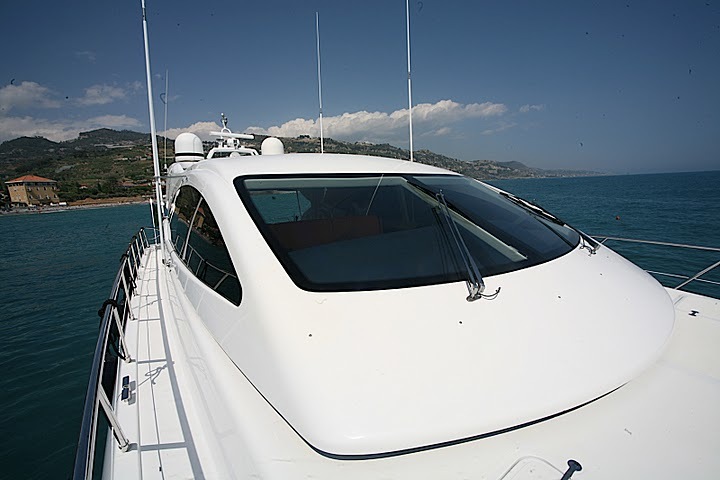 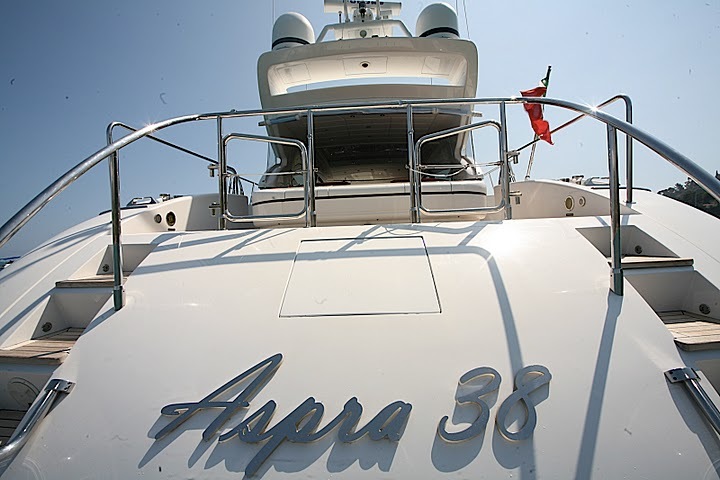 ‘Aspra 38’ is a 72.74ft /22.17m Mangusta 72 open built in 2005 by Overmarine and last refitted in 2009. 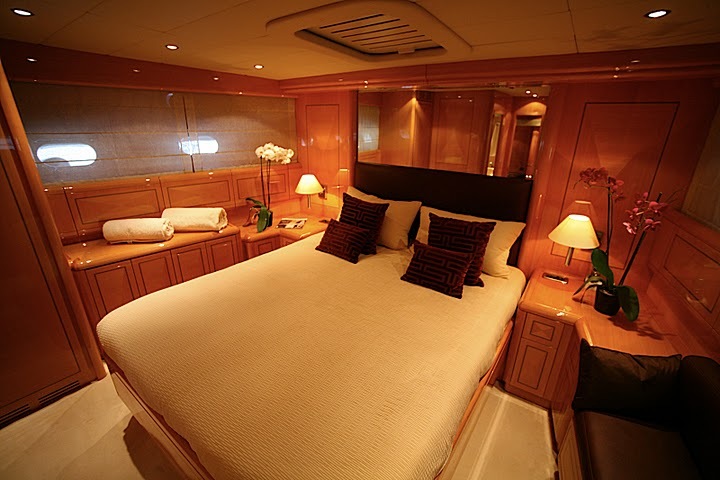 Overmarine has created elegant interior and exterior design. 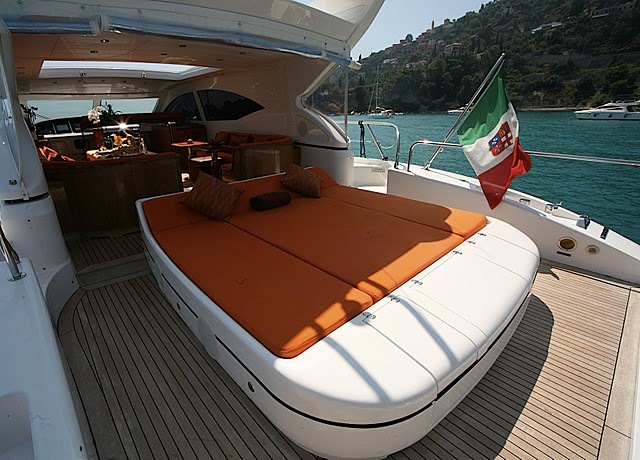 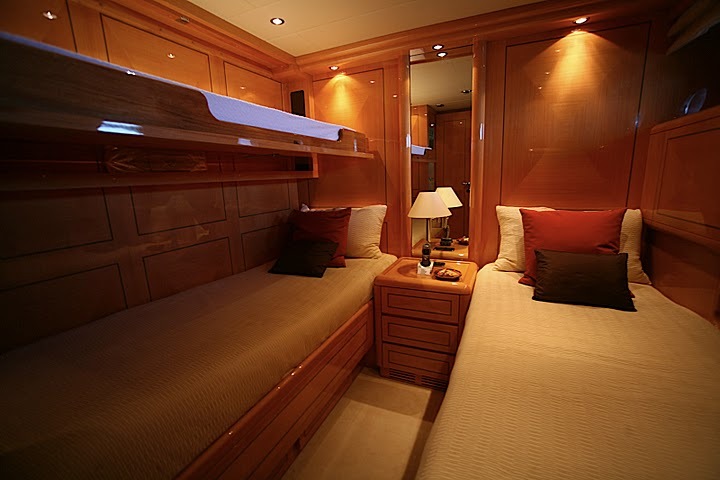 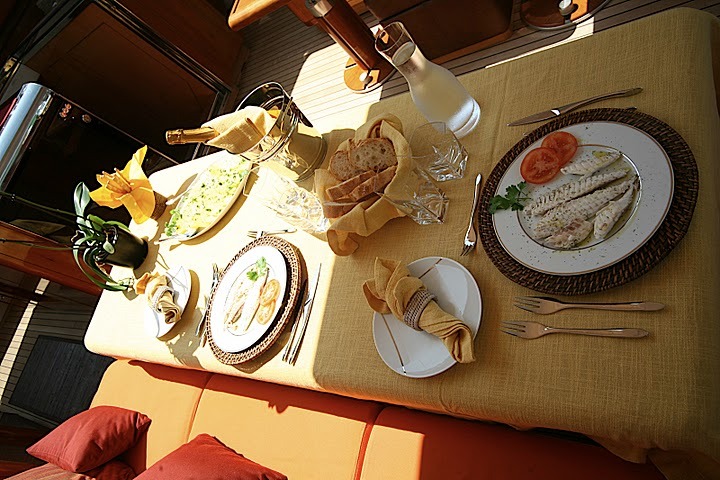 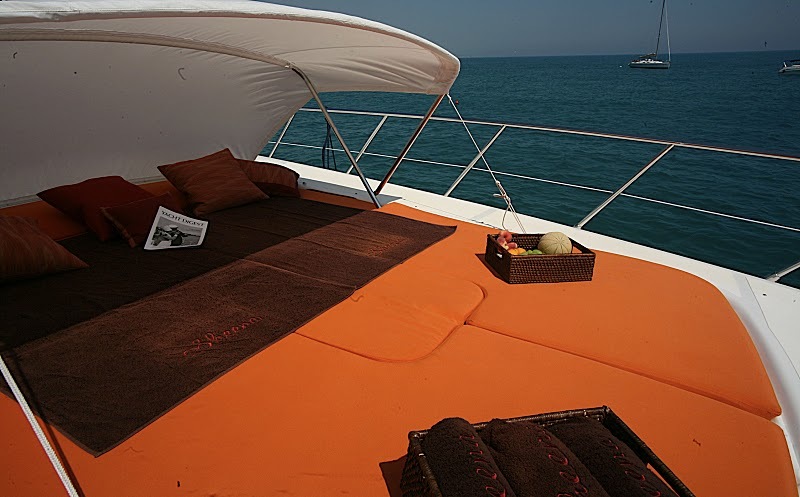 Aspra 38’s interior layout sleeps up to 6 guests in 3 rooms, including a master suite, 1 VIP stateroom and 1 twin cabin. 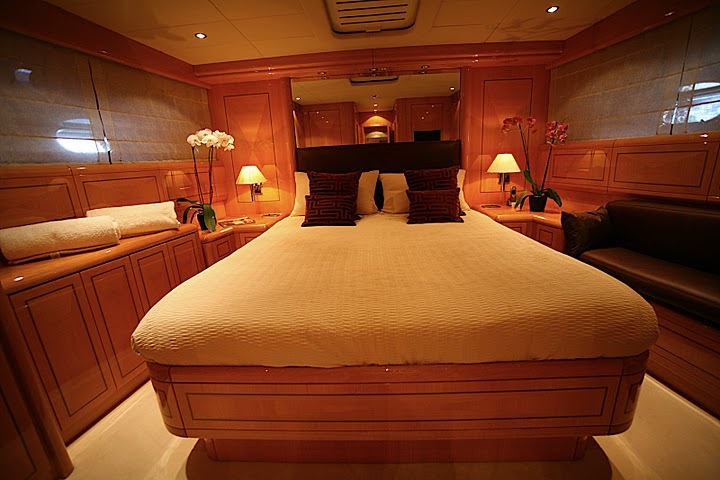 She is also capable of carrying up to 2 crew members onboard to ensure a truly decadent experience for all, and to make sure you use all of the available amenities and facilities offered by this vessel. 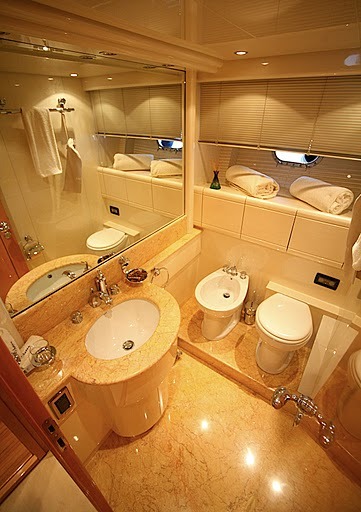 The interior of this vessel is both classic and elegant, and you’ll be assured of a comfortable, relaxed stay onboard. 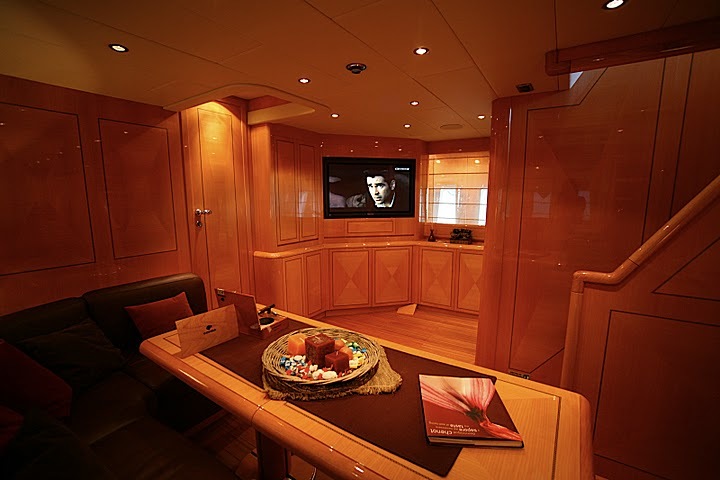 The furnishings used are both stylish and functional, and the overall finish is impressive. 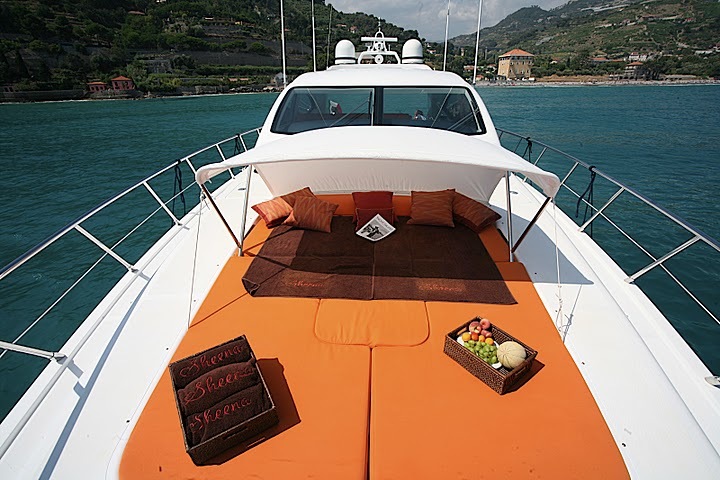 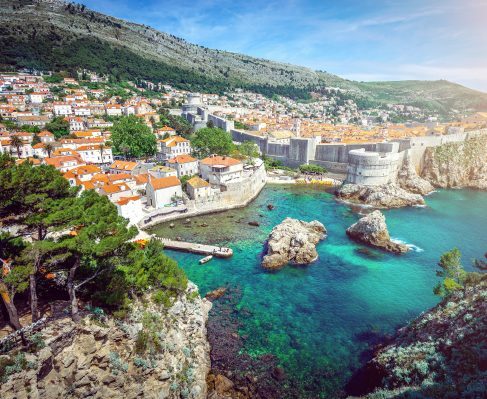 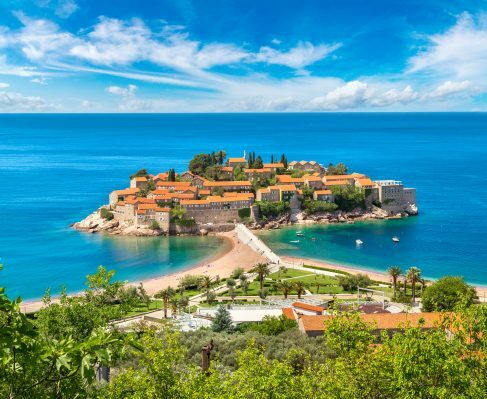 You can’t help but be impressed by the overall look of this superyacht, and whether cruising Croatia or marvelling at Montenegro, you’ll have a memorable time. 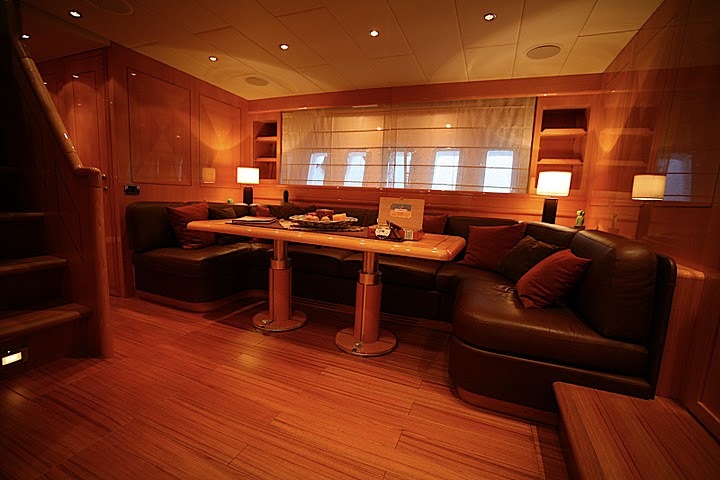 Air conditioning is available throughout the cabins to ensure all guests are kept comfortable on even the hottest of days. 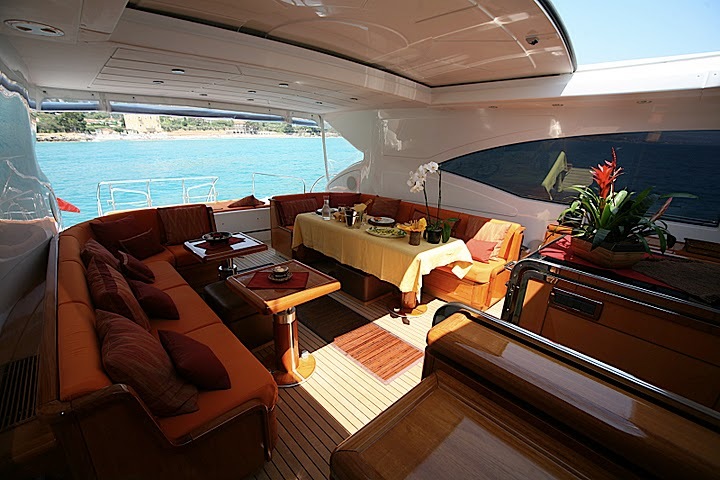 There’s plenty of space for dining with friends and family, and space to lounge in the sun.